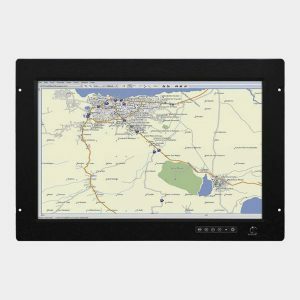 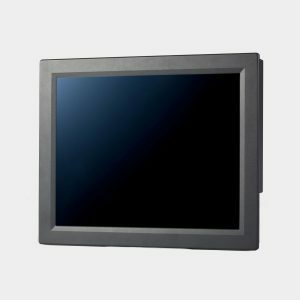 The EFL-2903UKI-D is a 29″ ultra widescreen open frame monitor with optional dual sided display designed for digital signage. 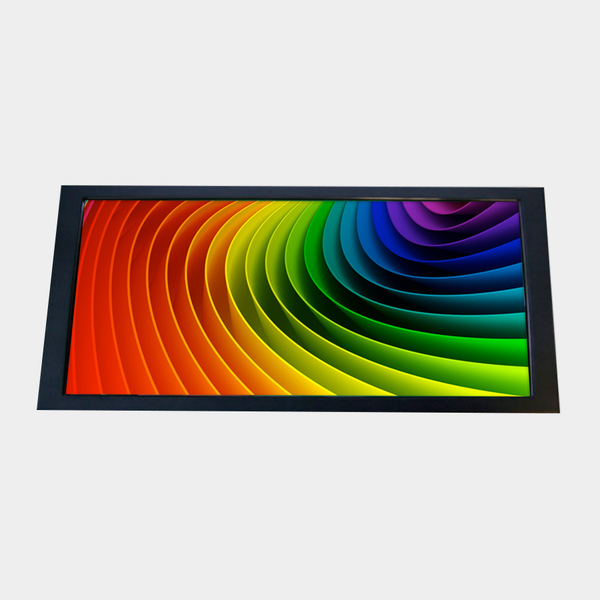 The 29″ 21:9 LCD panel provides 2560 x 1080 resolution. 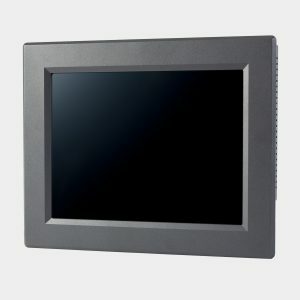 With the option of DP, HDMI and VGA input types, the monitor can be used in any situation.